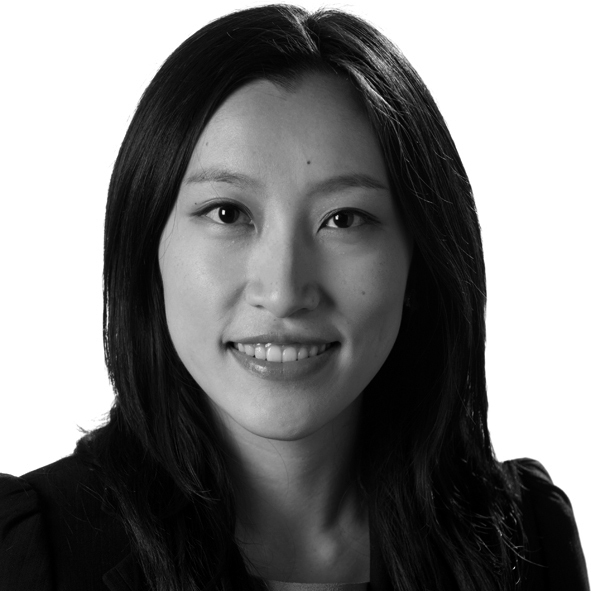 Ivy is a consultant in the financial markets group of Simmons & Simmons. She regularly advises on the establishment, authorisation and ongoing compliance of SFC-authorised funds and ETFs. She also advises on the structuring and formation of hedge funds, as well as documentation for discretionary investment mandates. She has extensive experience on advising asset managers and financial institutions on regulatory issues, including in relation to licensing, marketing of funds in Hong Kong, and disclosure of interest obligations under Part XV of the Securities and Futures Ordinance of Hong Kong. She has spoken on topics including the revised Fund Manager Code of Conduct which came into effect in November 2018, the revised Code on Unit Trusts and Mutual Funds which came into effect in January 2019, and disclosure of interests requirements in Hong Kong.